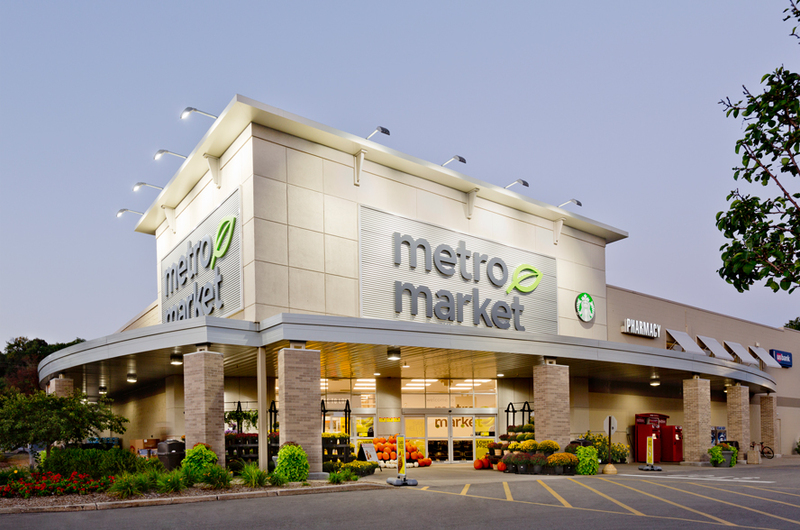 For a former Neighborhood Market located in a growing Hispanic community, we designed a full remodel that converted the existing store into a store that would better serve its local population. 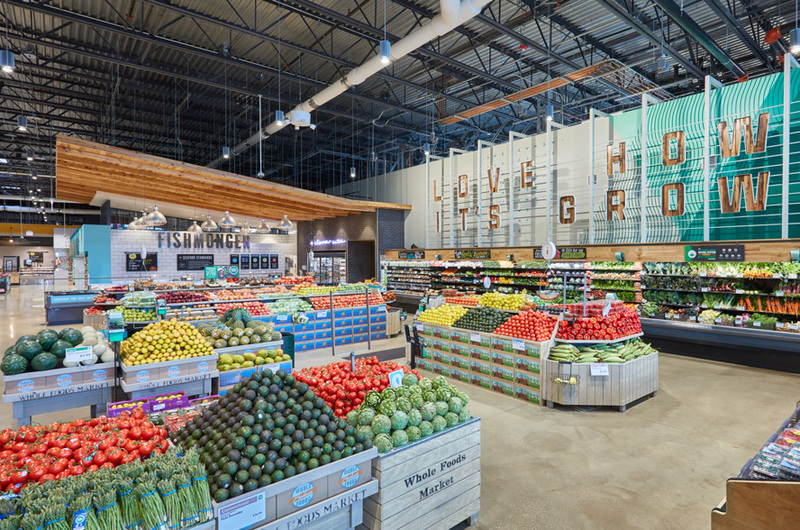 The store features expanded fresh produce, bakery/tortilleria and meat departments. 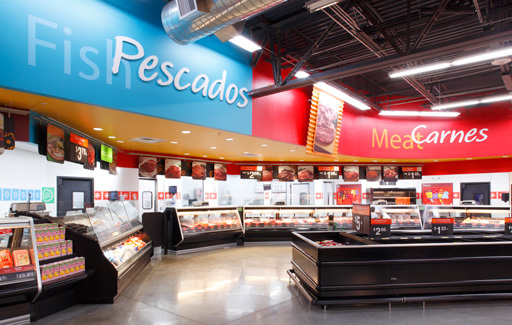 A seating area is included for enjoying traditional Hispanic meals prepared at the in-store “cocina.” Bilingual signage and employees help make both English and Spanish-speaking customers feel welcome, and the brightly-colored interior completes the lively shopping experience.